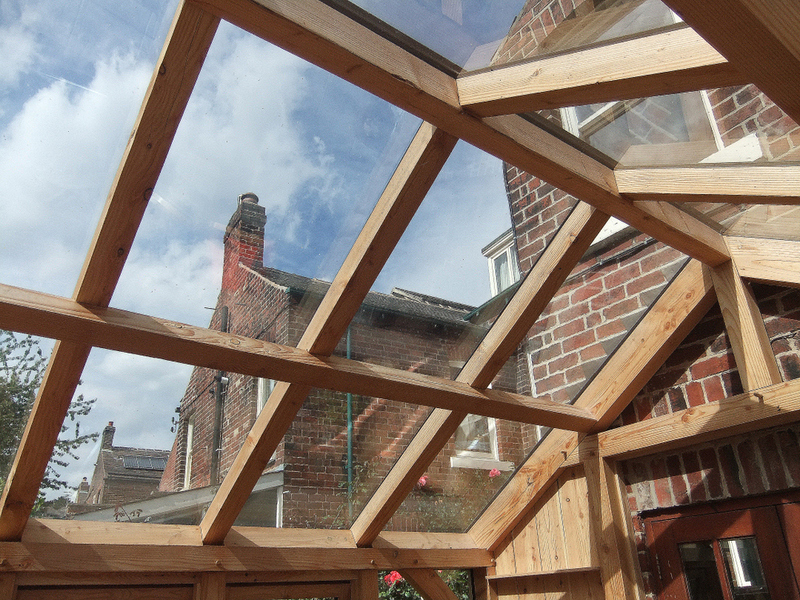 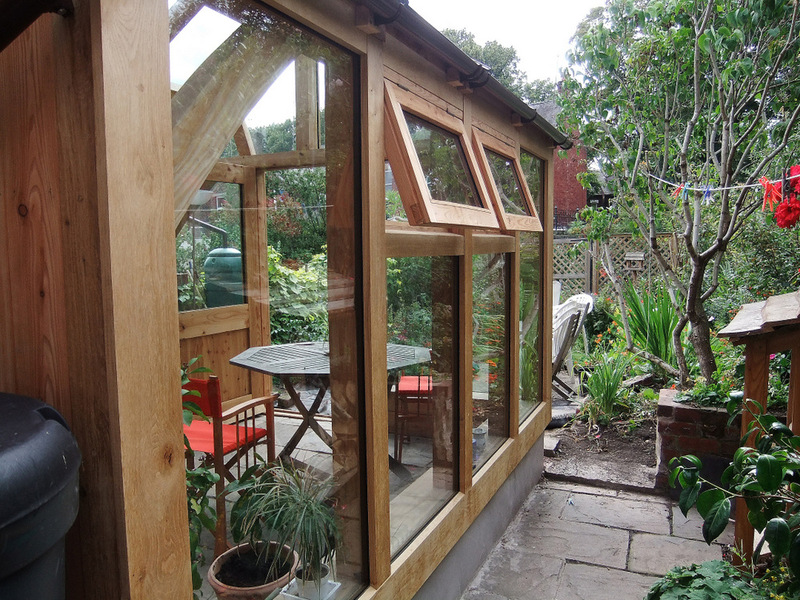 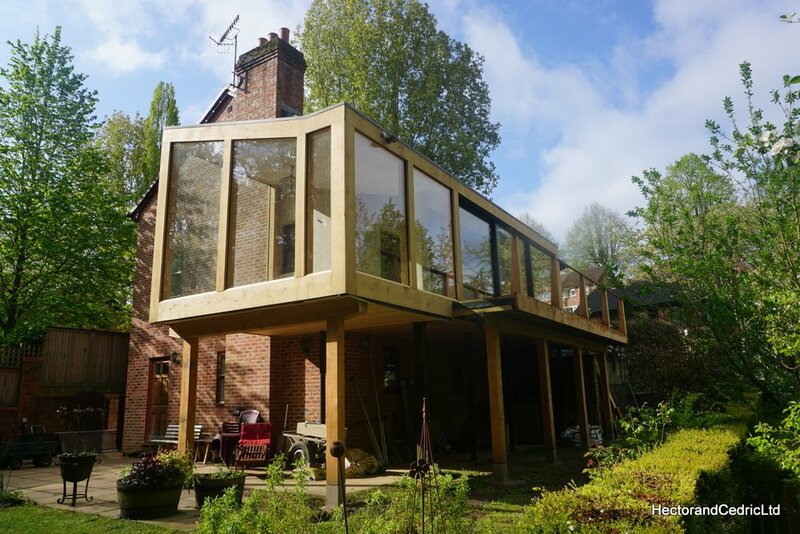 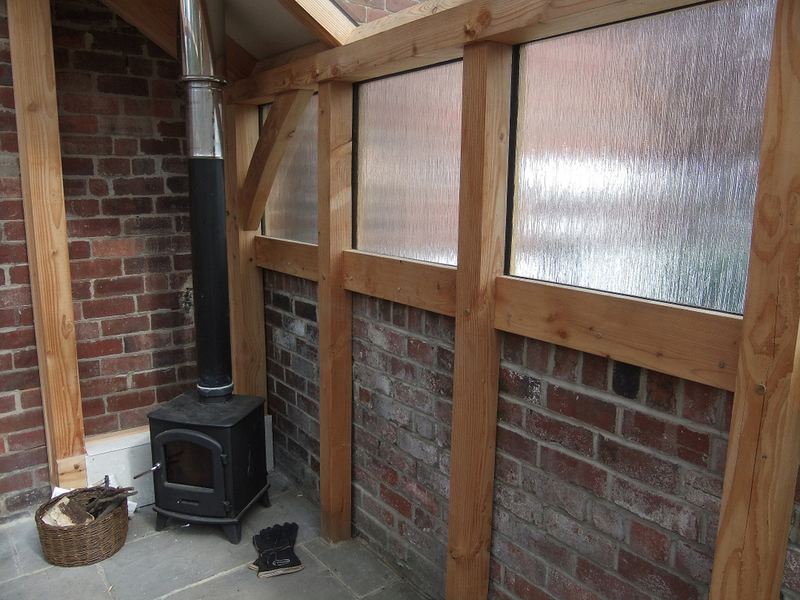 This timber framed conservatory is constructed from Douglas Fir, with a faced glazed system with Oak cover-boards and fitted with a wood burner it provides a bright living space to enjoy the year round. 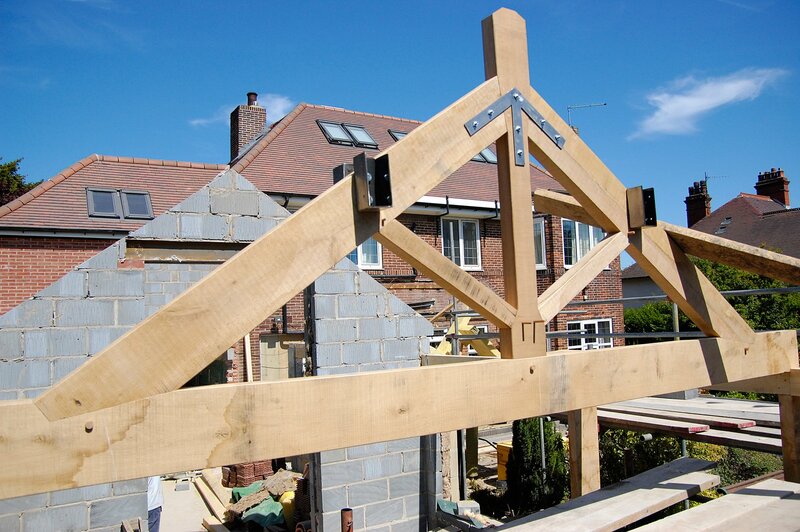 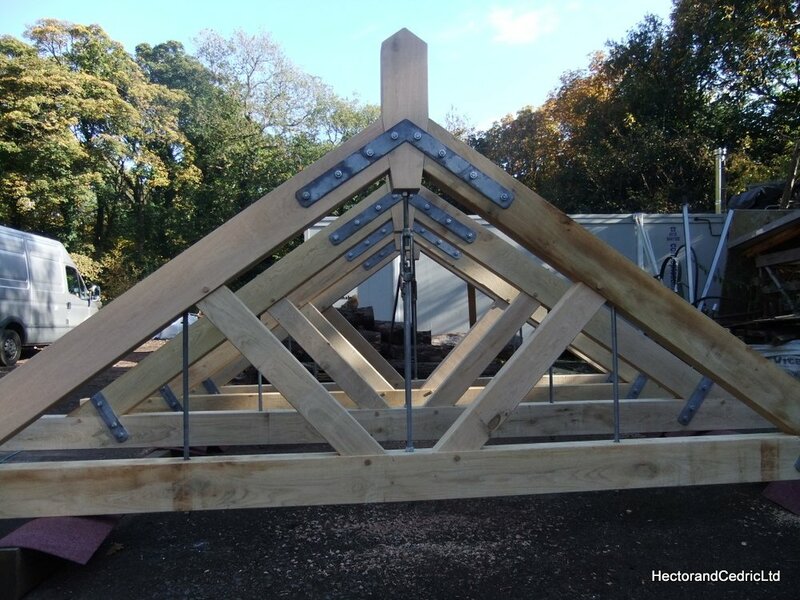 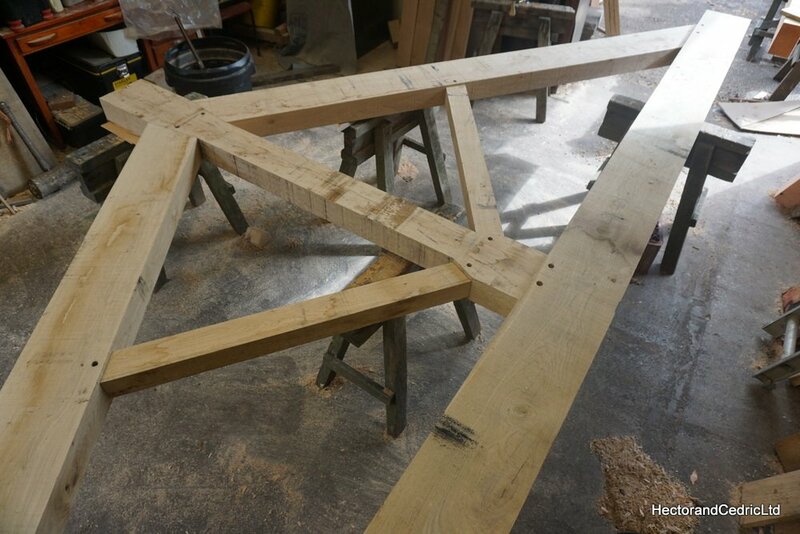 Douglas fir is a high quality softwood with sharp edges, it has great characteristics that we often use to construct our more contemporary and modern timber frames. 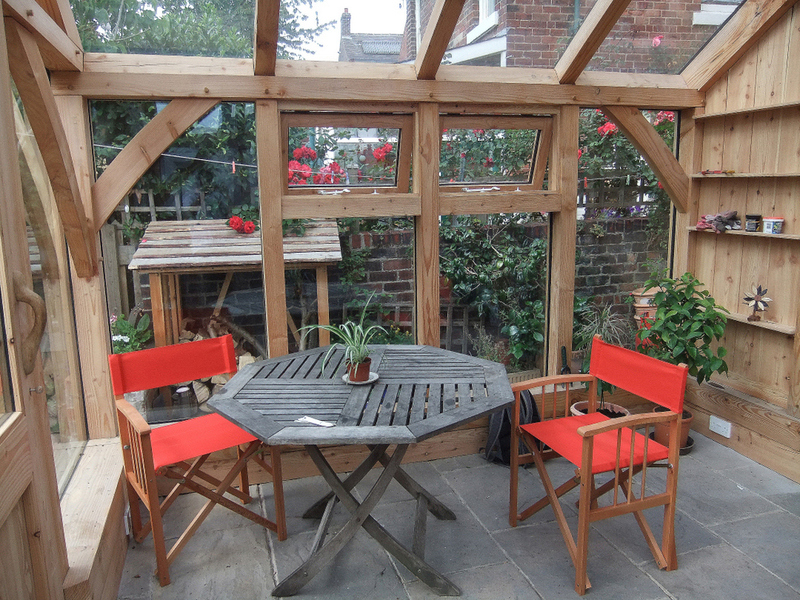 It has a pinky orangey look that can be left natural or highlighted with an oiled finish.